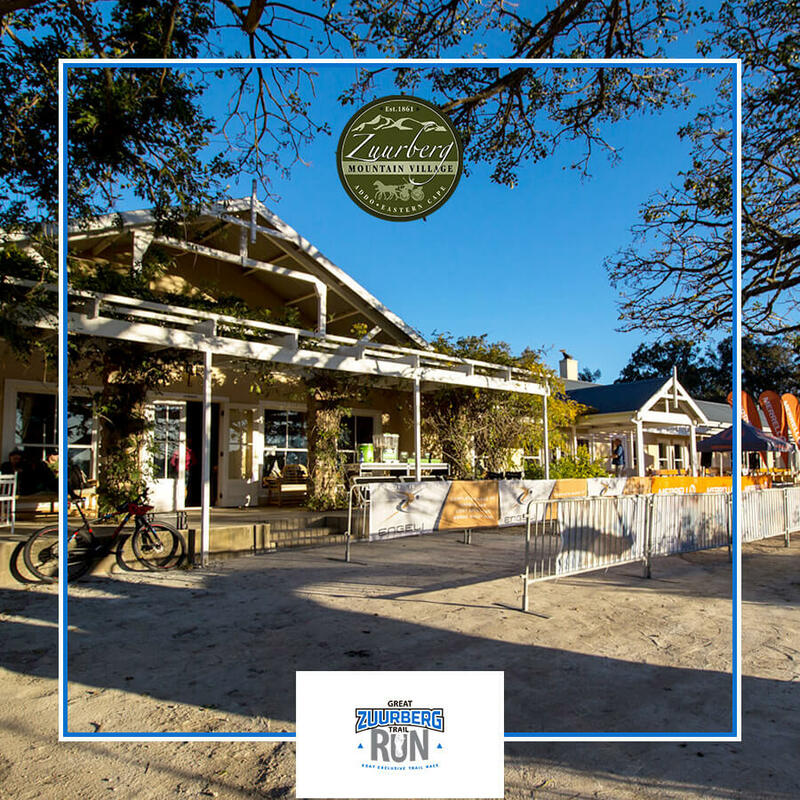 The Great Zuurberg Trail Run takes runners through the untamed wild of Addo up to the Zuurberg mountains, and across remote sections of the Addo Elephant National Park. The panoramic vistas from the northern ridge of the mountains are just some of the hidden treasures to be discovered. 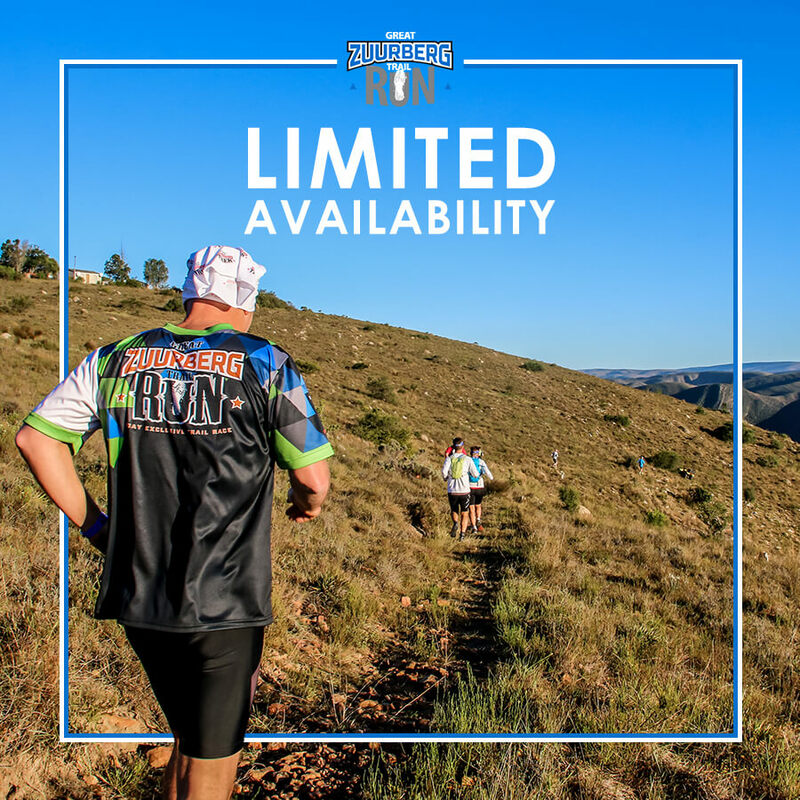 60 kilometres in three days, the Great Zuurberg Trail Run embraces the sport’s pioneering and adventurous spirit with an unashamedly luxurious twist. A 'bucket list' combination for discerning runners. 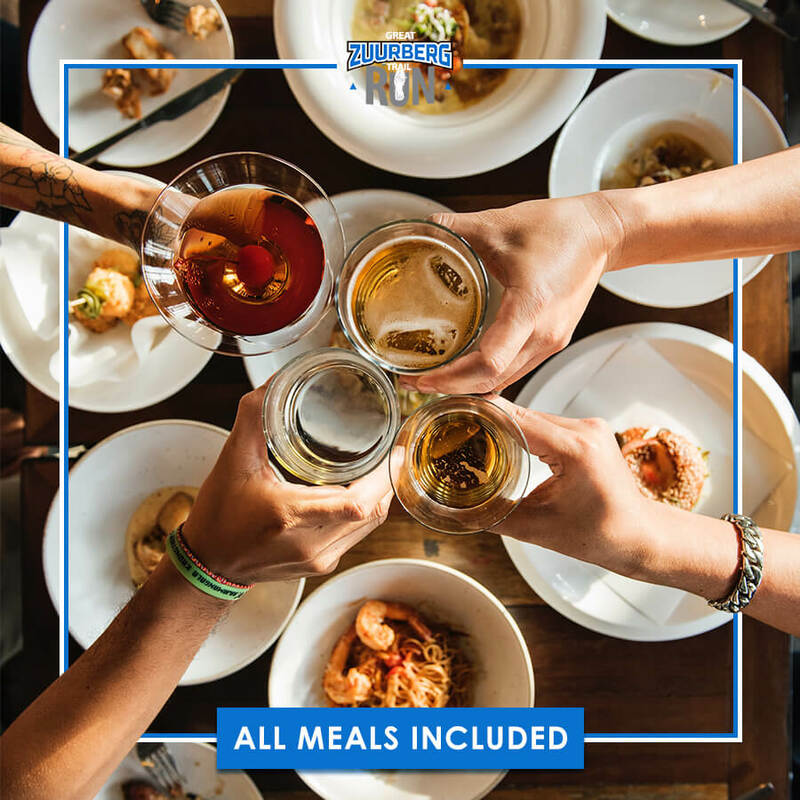 We have it all: premium hotel and luxury tented accommodation, or bring your own tent. An exciting three-day stage trail run in the Eastern Cape, South Africa. Explore the Addo Elephant National Park and the majestic Zuurberg mountains. We 'do' valley, mountain and trails. Although the kilometres might not look that bad, the elevation gain makes up for the distance.